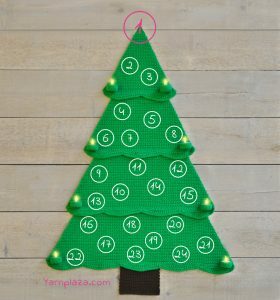 I’ve been wanting to make crochet advent calendar for years. 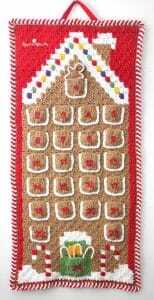 Each year, I remember my desire to make an advent calendar too late to start one and have it done by December 1. I realized that I’m never going to remember to start one at the right time, so I might as well start one now anyway. That way it’ll be done by next Christmas. 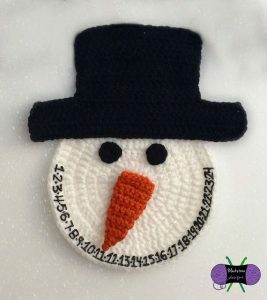 In my travels around the Internet, I found a ton of amazing crochet advent calendar patterns! This created a whole new problem – deciding which one to make. 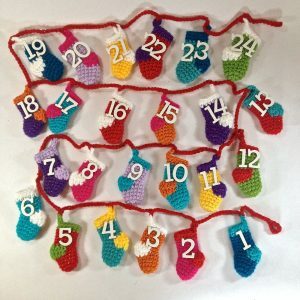 Crafty is Cool (a/k/a Allison Hoffman, the author of my favorite and most used crochet book AmiguruMe) shared this lovely free tiny stockings crochet advent calendar. 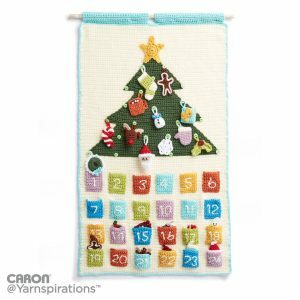 Yarnspirations/The Crochet Crowd is doing a crochet advent calendar CAL right now. How cute are the tiny ornaments? 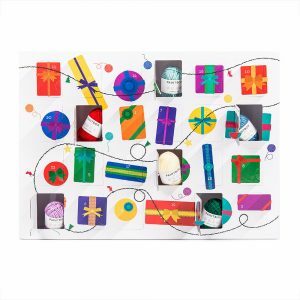 The pockets on this advent calendar from Mooey and Friends are perfect for tucking little treats into! This is also super versatile – I love the color scheme as is, but you could easily switch use more “traditional” Christmas colors. Aha! 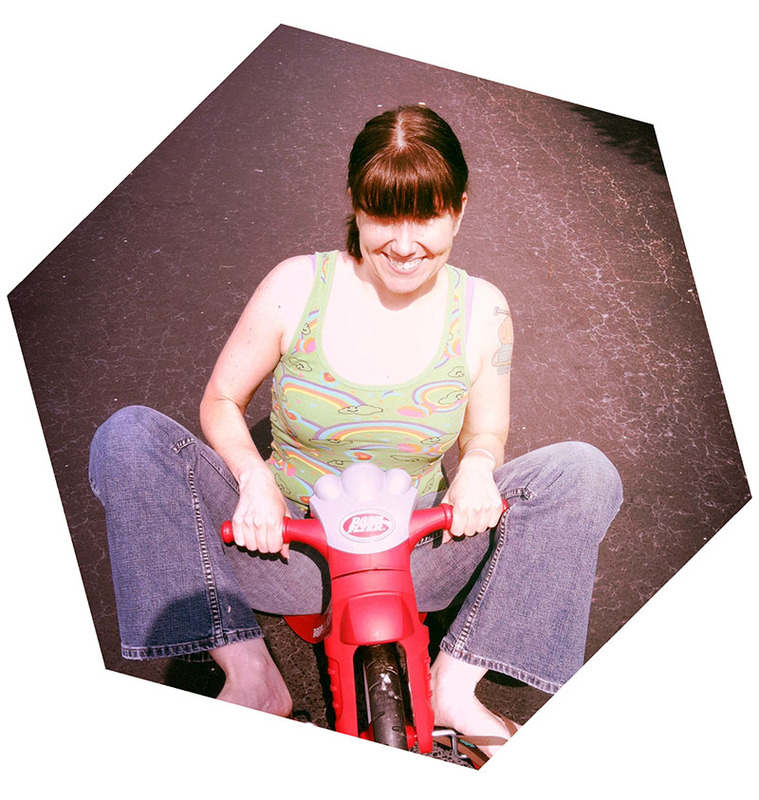 This one looks like the kind of project I could finish before Christmas this year! 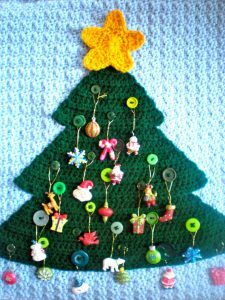 Crochet a tree, sew on some buttons, and then use mini Christmas ornaments. Clever! 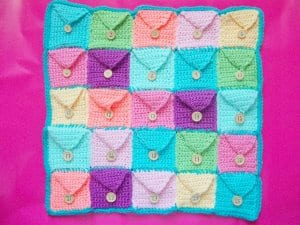 I just snagged Simply Crochet issue 63 because of this advent calendar! I bought a physical copy at Barnes & Noble, but you can also purchase a digital edition if you don’t have a Barnes & Noble handy. 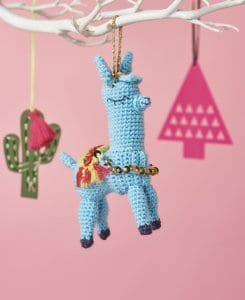 But forget about advent calendars for a second and look at this llama! The materials needed to make this project were included with the magazine and that’s gonna be my project for this evening. I found this issue on Amazon if you want a physical magazine and can’t find it at the bookstore. I love this Jesse Tree advent calendar. 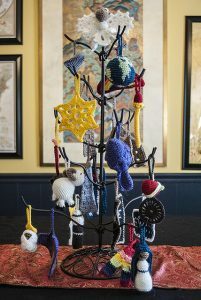 Each of the ornaments represents a bible story leading up to the birth of Jesus. 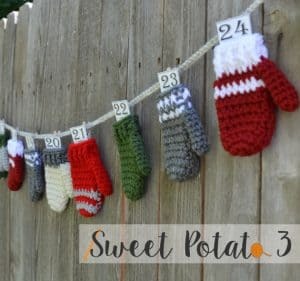 How cute would this mitten bunting advent calendar look hanging over the mantel? 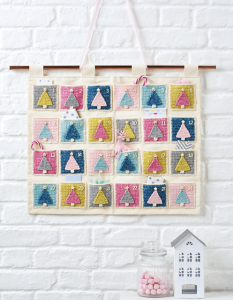 If you love C2C projects, this gingerbread house advent calendar from Repeat Crafter Me is perfect for you! Oh gosh, a snowman with a moveable nose! 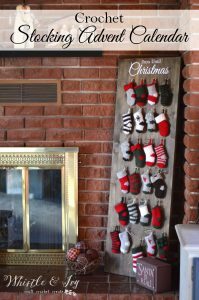 I am LOVING Whistle and Ivy’s rustic stockings. 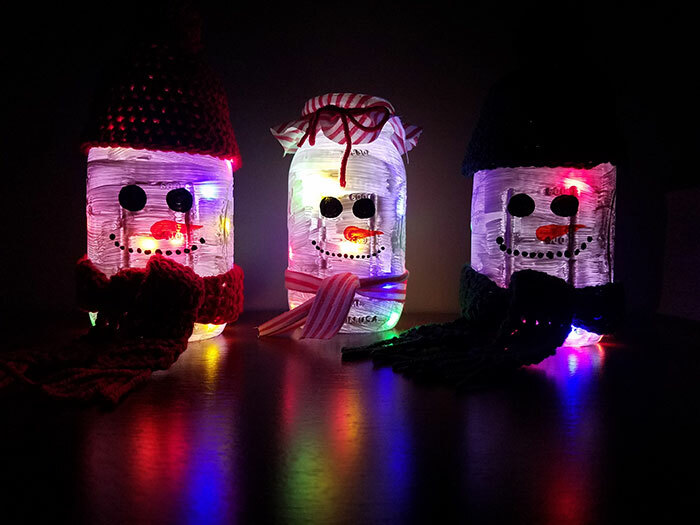 They look so adorable hanging on hooks, and I think it would look great if the hooks were mounted on longer piece of wood across the mantle as well. 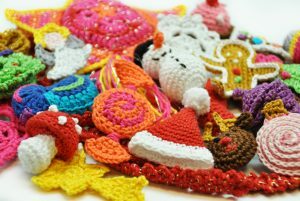 If you’d rather not make a crochet advent calendar, this might suit you! 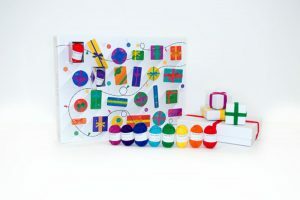 Each day you open up a window and receive a new mini ball of Paintbox Simply DK yarn! 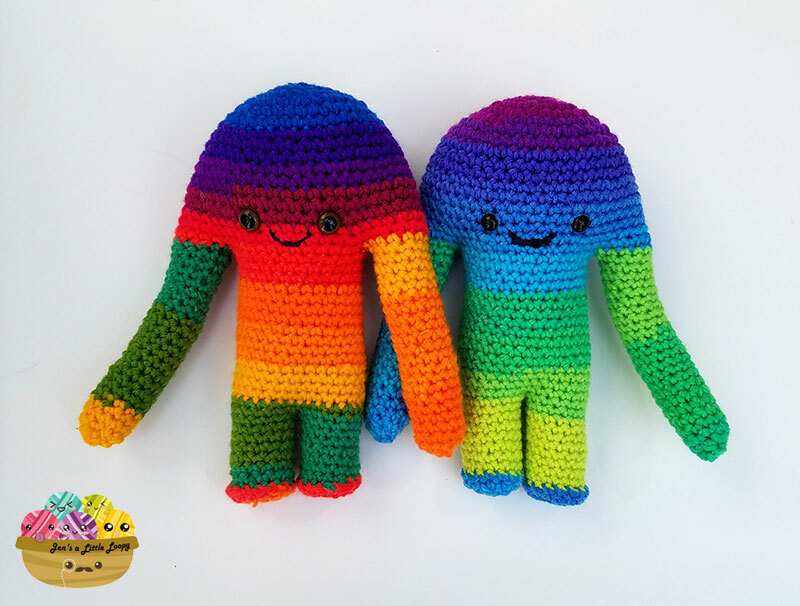 I’m more confused about which one to make now than I was when I started. 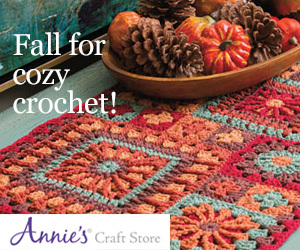 Have you tried any of these patterns? Do you use an advent calendar to count the days until Christmas? Yes! 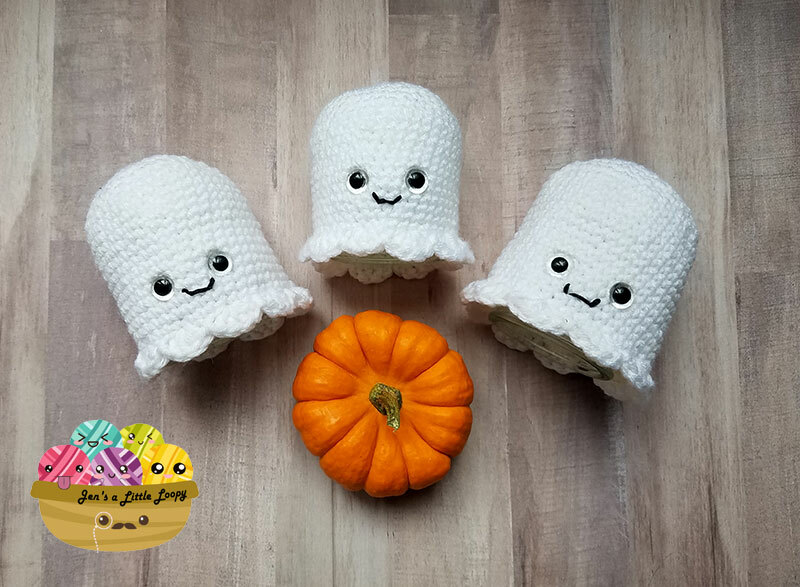 I’d like to hear about weekly yarn deals and upcoming patterns!